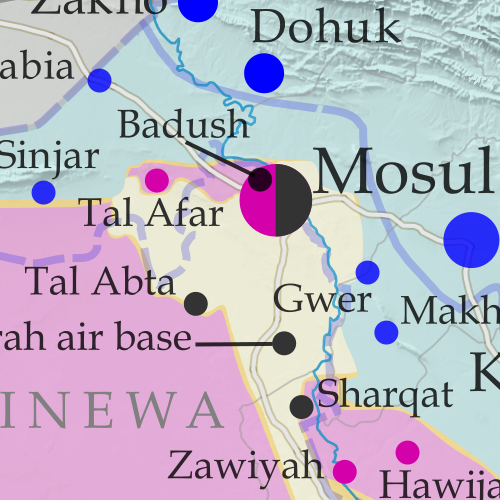 Since January, fighting has raged on for control of Mosul, Iraq's second-largest city. 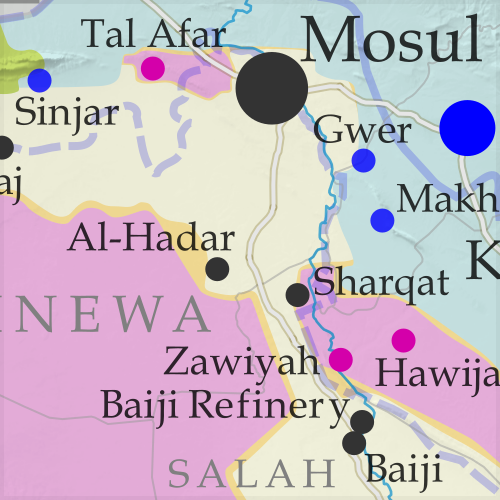 Iraqi government forces and allies have secured control of the city's eastern half from the so-called "Islamic State" (IS; formerly ISIS/ISIL), and have continued to gain ground both in the city and in the surrounding region. 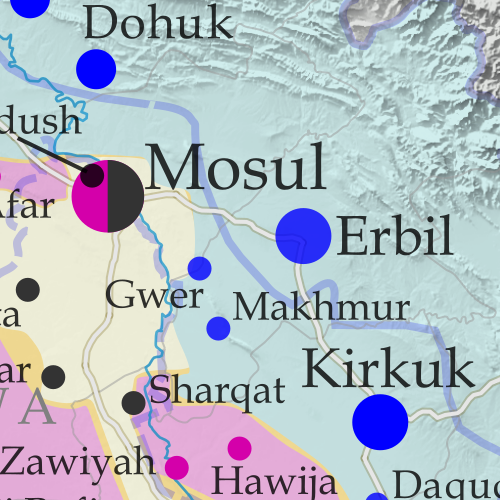 See all this and more on the latest update to PolGeoNow's concise, professional map of control in Iraq's civil war, including a timeline of changes since our previous Iraq map report of November 2016. 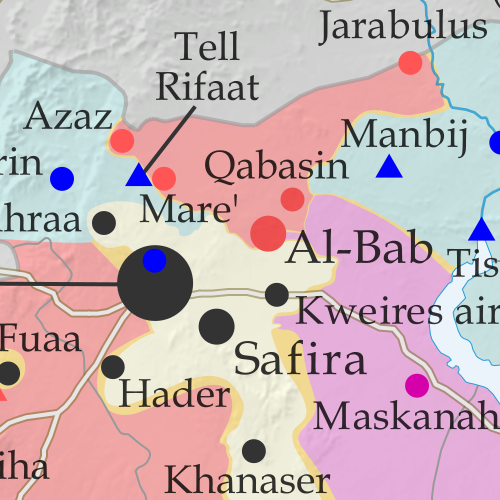 In the past month, the so-called "Islamic State" (IS; formerly ISIS/ISIL) has lost control of Al-Bab, the third-largest city in Aleppo province, to Turkish-backed rebels, even as the Kurdish-led Syrian Democratic Forces (SDF) approach the group's capital city of Raqqah in the east. 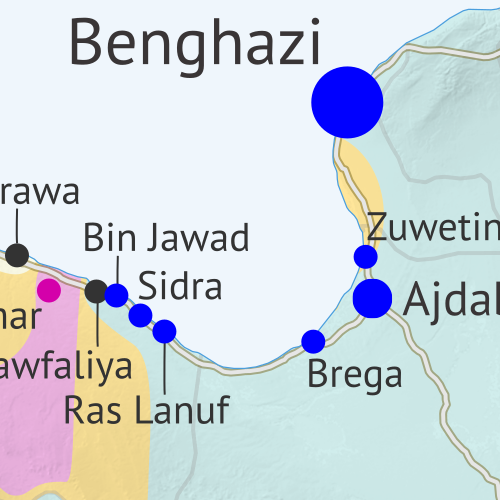 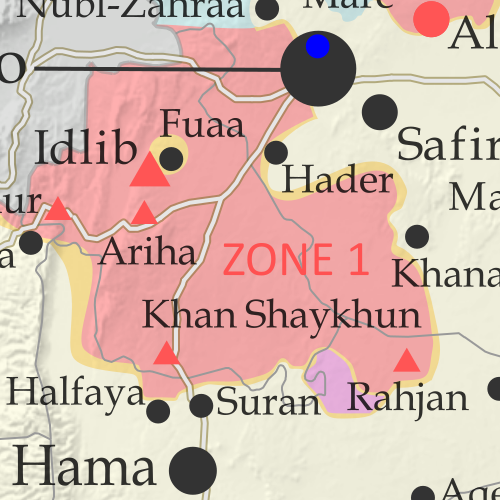 And in southwestern Syria, rebels have lost ground to both government and IS forces. 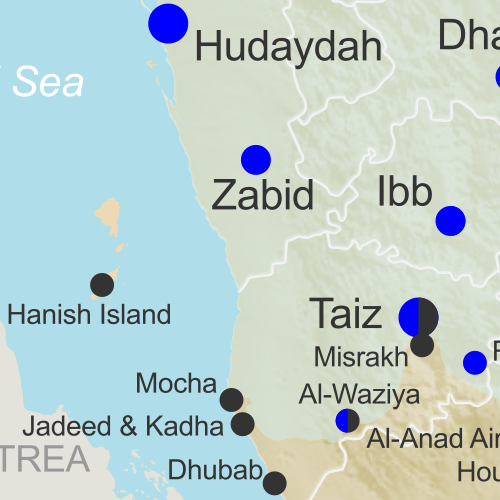 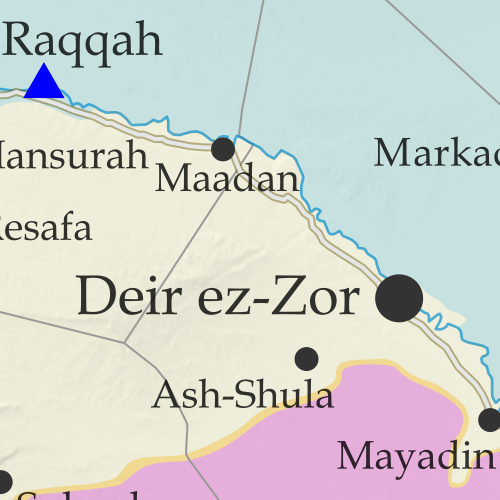 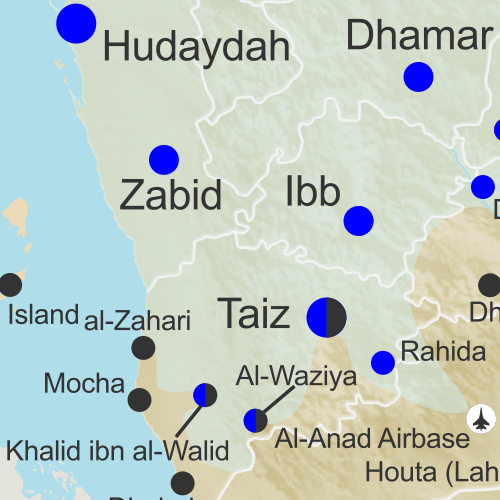 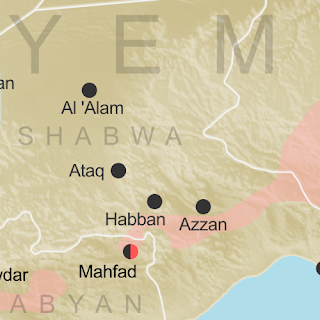 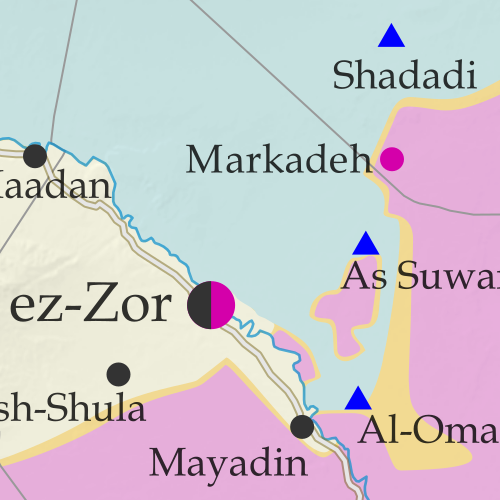 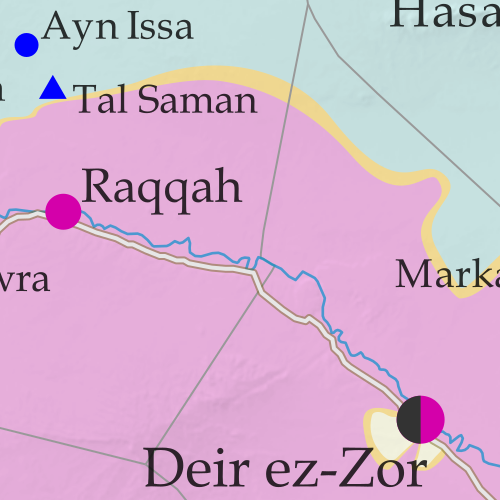 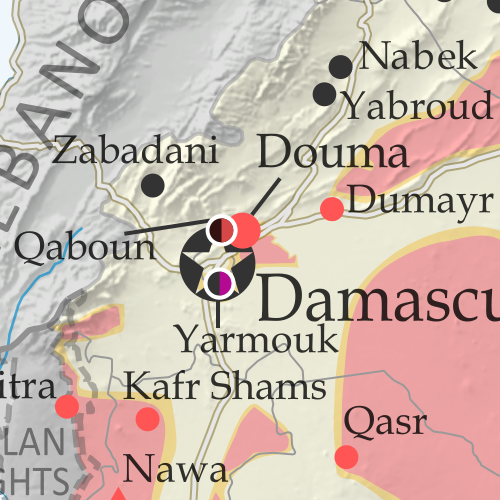 Special symbols indicating towns dominated by rebels of the former Nusra Front (now Hayat Tahrir al-Sham) and Kurdish-led Syrian Democratic Forces (SDF). 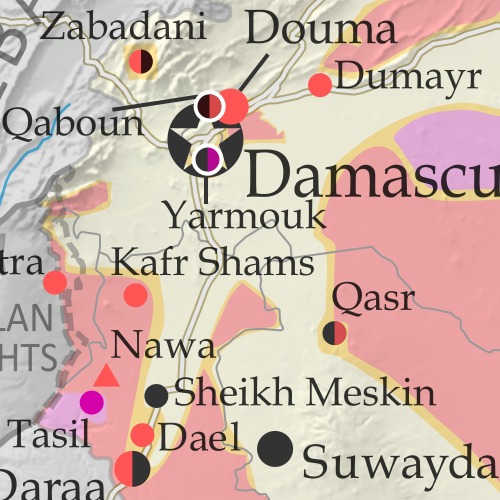 Locations of recent fighting and other important events, including Al-Bab, Qabasin, Tasil, Abu Khashab, and more. 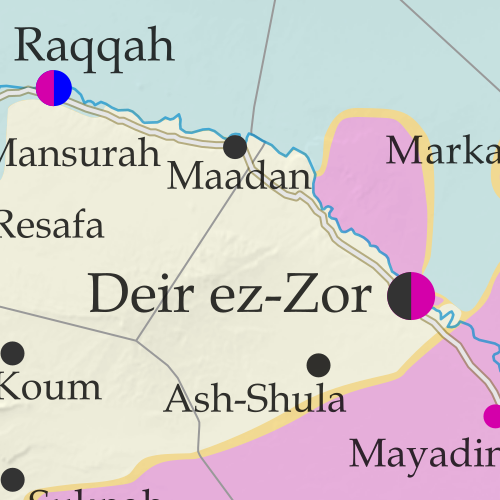 Detailed timeline of important events and changes to territorial control since January 20, 2017, compiled by our Syria-Iraq expert, with links to sources.